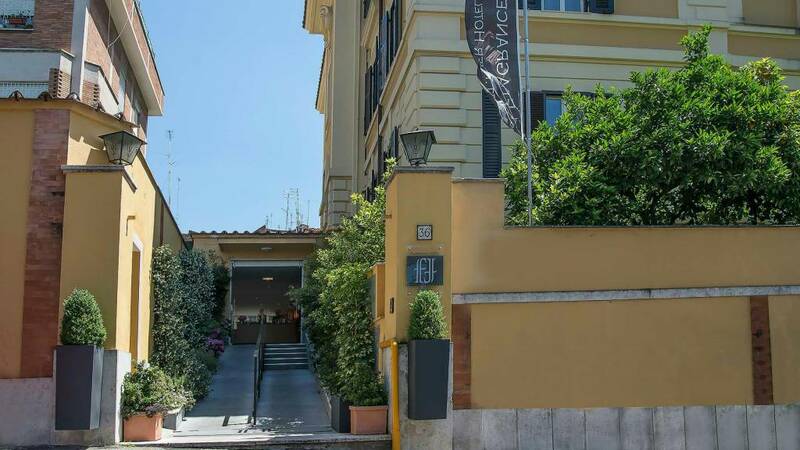 Located in the heart of papal Rome, the Fragrance Hote St.Peter awaits you in a warm and refined atmosphere. 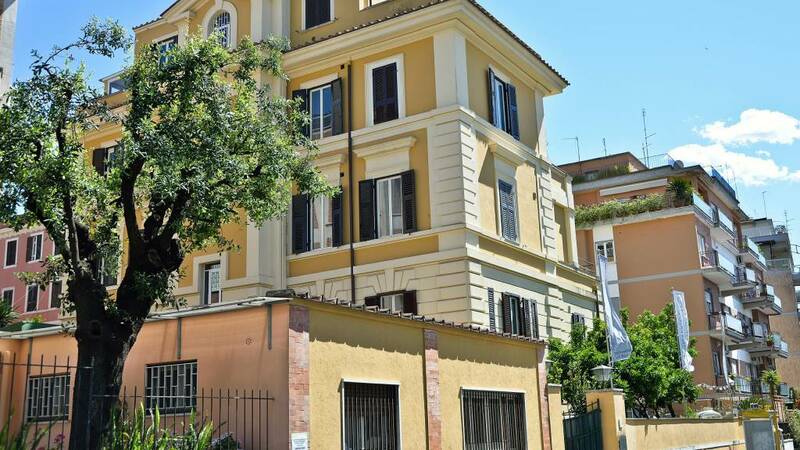 San Pietro, Castel Sant'Angelo, the Vatican Museums, Trastevere, Piazza Navona and the Pantheon, are just some of the points of interest located within a short distance. In addition, thanks to the public transport network covering the area, you can reach every corner of the Eternal City in a very short time. Taxi are available opposite the to the Arrivals Hall. The approximate cost of a trip to the center of Rome is 50 euro. It is recommended to take only the white licensed taxis. From G.r.a. 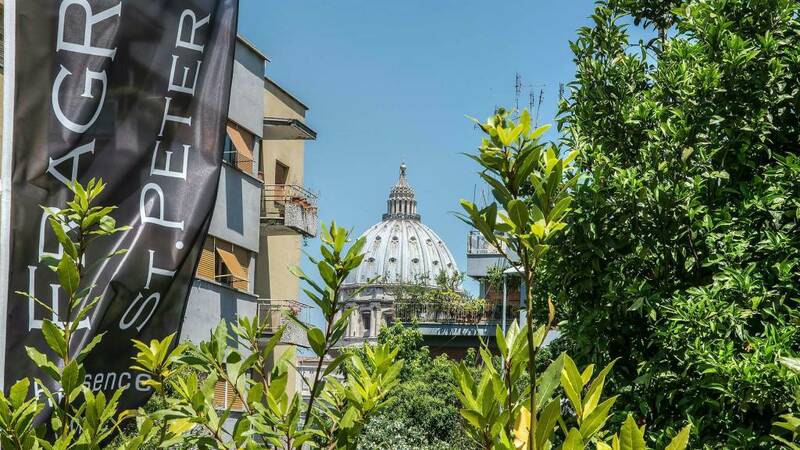 take S.S. 1 Aurelia towards the city center following the signs for San -Pietro Vatican City.